Elegant and very warm lined boots with natural woolskin. These leather boots can be worn in two styles : as high boots for a chic look or showing the lining for a trendy style. You'll also love the new comfortable and very feminine 6cm heel and wear them all winter long ! 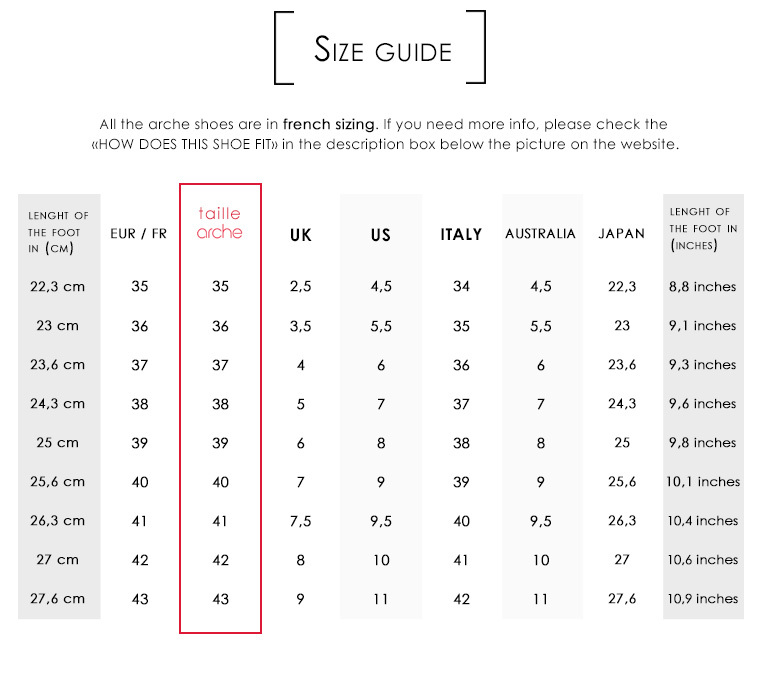 HOW DO THESE ARCHE ANKLE BOOTS FIT? The arche ANGOSK boots fit true to size. You can take your usual size. COMFORT: A padded insole for maximum comfort on support points of the foot and a natural rubber sole. MATERIALS : Leather boots with natural sheepskin lining. Natural black rubber sole. No zipper.